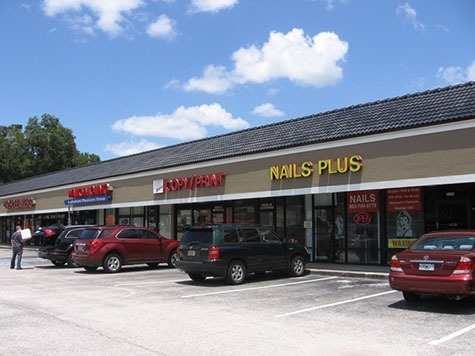 Lakeland Plaza is a well-positioned strip shopping center situated directly adjacent to high-traffic South Florida Avenue in the heart of Lakeland. The center offers great visibility to drive-by traffic and is situated within a higher than average demographic with average household income of $64,840 within a 1 mile radius. There are two spaces available ranging from 2,200-3,500 SF, the latter of which is a an attractive end-cap opportunity.